Till your kid is back home safe, myskoolbus will take care of him. 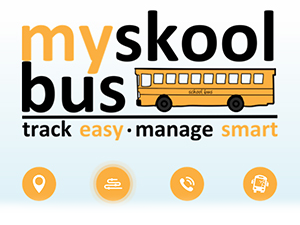 myskoolbus-The parent friendly mobile app to track the school bus and get updates! Instant updates available at once. Notifications are sent in real time so that parents/guardians are always informed and updated of any information. 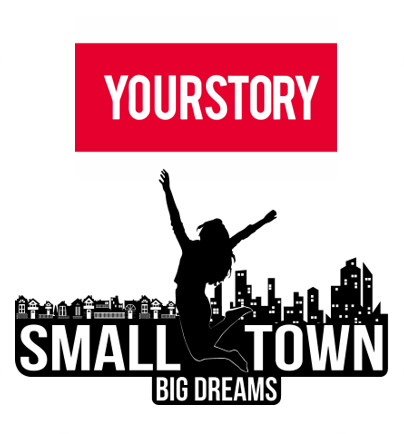 User friendly mobile app that is very easy to use! . Also receive SMS updates or Online App notifications concerning the safety of your child. Plan the trip efficiently without delays. No more missed pickups and long delays so that trips are quicker, safer and more economic. The tale of myskoolbus app had beginnings that most parents can relate with. 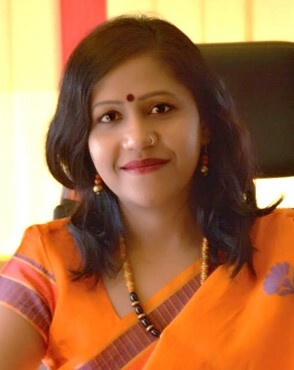 For our Co-Founder, Pooja, dropping her child at the bus stop and picking him up later in the evening was a part of daily routines. But what she considered a daily chore turned nightmarish when she missed the bus an evening and had to frantically wait for a whole hour before she could get to the school and pick up her worried child. Except that the worry and anxiety she carried in her heart gave way to a resolution to do something about it. Why not an app to help parents and school authorities keep track of the school van details? That is how the team at trackNOW evolved. 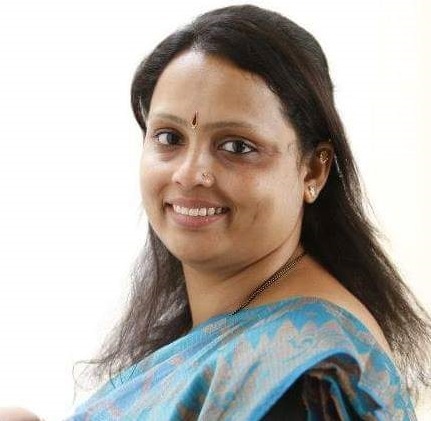 Pooja recounts, “Has anyone ever thought of the plight of a mother who is eagerly waiting for the arrival of her kids from school and when they didn’t show up on time? I have personally experienced that and the incident left me traumatized. It was a festive day and I happened to accompany my friend to an exhibition at The Grand Bhagwati. The exhibition was on home interiors and house decors and we found it very interesting. Like most women we got so engrossed in shopping that we did not quite realize how fast the time sped by. Only when the alarm set in my phone started ringing did we realize that it was time to pick up my younger kid from the stop. But the pickup point was a further 15 -20 minutes away from Grand Bhagwati, and to add to the bad luck we got caught in traffic jam. I can still remember the frustration and nervousness that I went through as we rushed to the stop as quick as possible. By the time we finally managed to reach the stop of Subhda colony, the bus had already left with my kid. We immediately tried calling the transport manager but the connection failed and when the line got through, he instructed us that the bus had already left and my kid has reached Satellite campus. We were very worried and when we rang up the Councilor, she informed that the bus had reached Sunderban campus. The bus was on the move and we kept missing it. We didn’t know the route the vehicle was taking and by the time we got any updates the bus was already far away. Had we been given notifications about bus location or known the bus route, it could have been very helpful and timesaving. There was no way to know where my son was and I wish I could have avoided all that worry. We later came to know that the bus passed through TGB, where the exhibition actually happened. If only we knew that, we would have waited there and avoided all the panic. I discussed this incident with my friend and we both agreed that this is not a rare happening. We really wanted to help parents in a similar fix with a solution that will let the parents take note of the location of their child and act accordingly in time of emergencies. 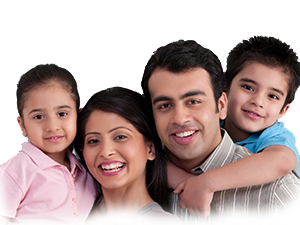 With the daily chores and hustle and bustle in our busy lives, it is really difficult to juggle between work and home. As a mother, it is expected of her to make her family the priority. Children, especially when they are young, needs to be constant cared for. As a professional and as a mother, it is my responsibility to manage their studies and ensure that their lives are flowing smoothly. Picking up my kids from school and dropping them for school are only part of the many chores that make me a mother. Every mother might have similar tales to tell. Stories of counting minutes till the kids show up or getting worried sick when they do not arrive on time. If you’re a minute late from the standard dropping time, you would be clueless of the location of bus and unable to trace the same. If the school van got into a traffic block or some emergency cropped up, it gets messier. Why not create a user friendly app so that parents and authorities can get real time updates? Thus the idea behind myskoolbus was born! 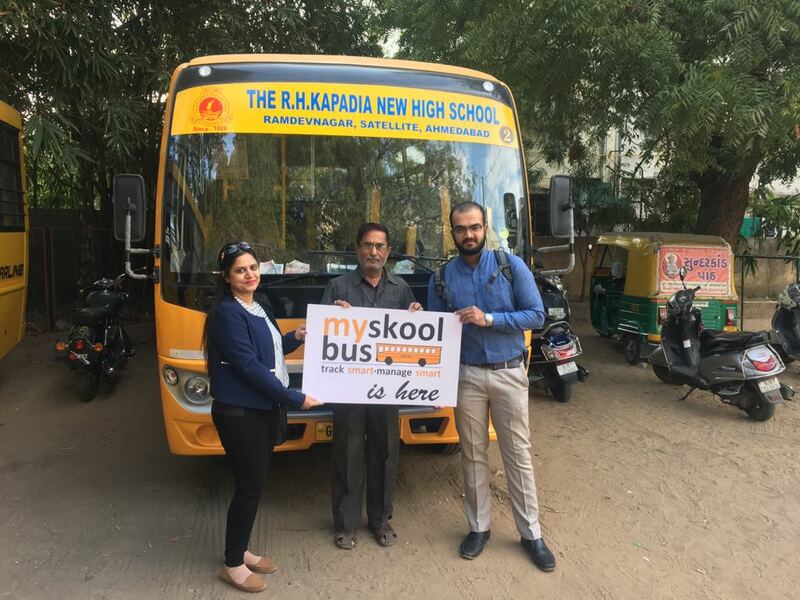 myskoolbus – Your ticket to peace of mind! 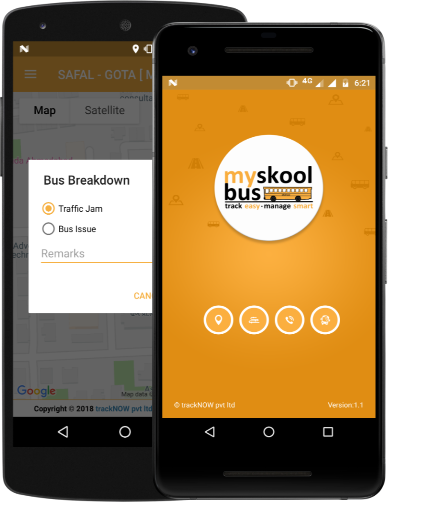 myskoolbus is a very useful mobile app to track the current whereabouts of the bus and get real-time updates. 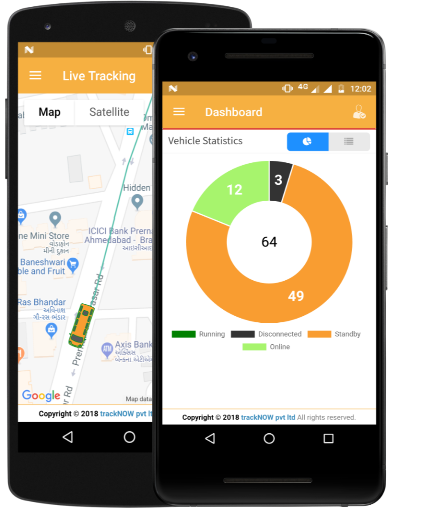 The app uses vehicle tracking system to create a real time tracking system so that parents and school authorities may locate and receive instant updates and notifications regarding the school bus trips. Friendly, easy to use and enormously helpful, it is a companion in your pocket. Parents will know whether or not their child made it on the bus, and if they did, at what time so that they can make necessary arrangements. Children stranded at bus stops can be picked up without delay and it has never been easier to track students down in case of unfortunate incidents. It works on a computer, tablet or a Smartphone, and lets you know the current location of the bus and how close it is to your pick-up point. Plan your day with the comfy knowledge that there is zero chance to miss your kid’s bus! 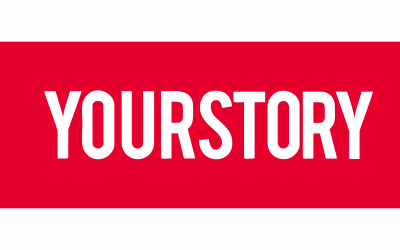 myskoolbus is the first product of Team trackNOW and the first of its kind in the neighborhood. 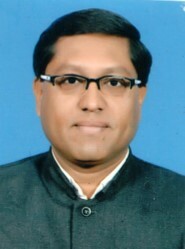 The team of four devised the app with the regular mom in mind so that using it would be too easy. 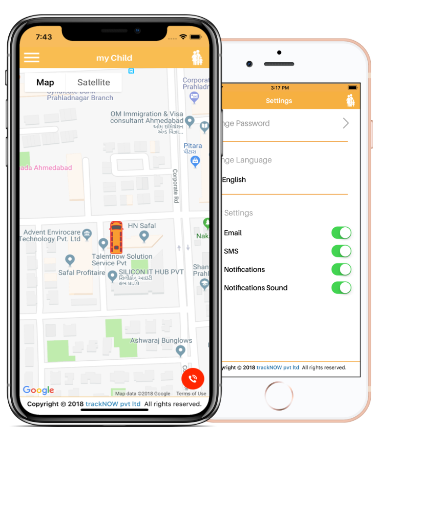 Highly practical, handy and user-friendly, myskoolbus is created to track the school buses or vans so that you can make sure neither your kid, nor you, miss the bus. If you are a parent with a school going child, you need no further introduction to myskoolbus. You know the anxiety with which you wait for your kid to come back home. You are no stranger to the worries when the school bus is late because it poured heavily or got caught in a traffic jam. For a working mom, it is even more worrying. 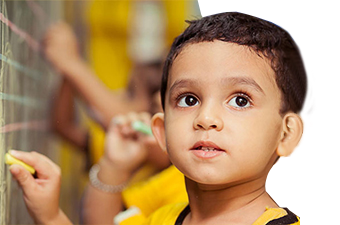 With an unforeseen audit or an out-of-the-blue emergency at work, it is a tensed chore to pick kids from school on time. Magine how trouble-free it would be to know that your kid will reach the drop point in exactly 5 minutes. You could make arrangements and tell your partner to collect them in their route because you cannot make it today. At home or at work, you can relax, safe in the knowledge that your child is where he is supposed to be. myskoolbus app lets you take note of current location of your child and act accordingly in times of emergencies and unforeseen delays. You can also spare your child the agony of waiting for mummy to come pick them up. No more rushing into the stop and wondering if the van left or not. Leave no stones unturned to make sure that they are safe. myskoolbus makes it easier for you. Tell the worries good bye! This is the app that suits the parent’s use. This is the app designed for school authorities. myskoolbus app keeps all the concerned parties in the loop and saves everyone trouble. The benefits of the app are multifold. myskoolbus is a very useful application that provides complete details about route driver has travelled. 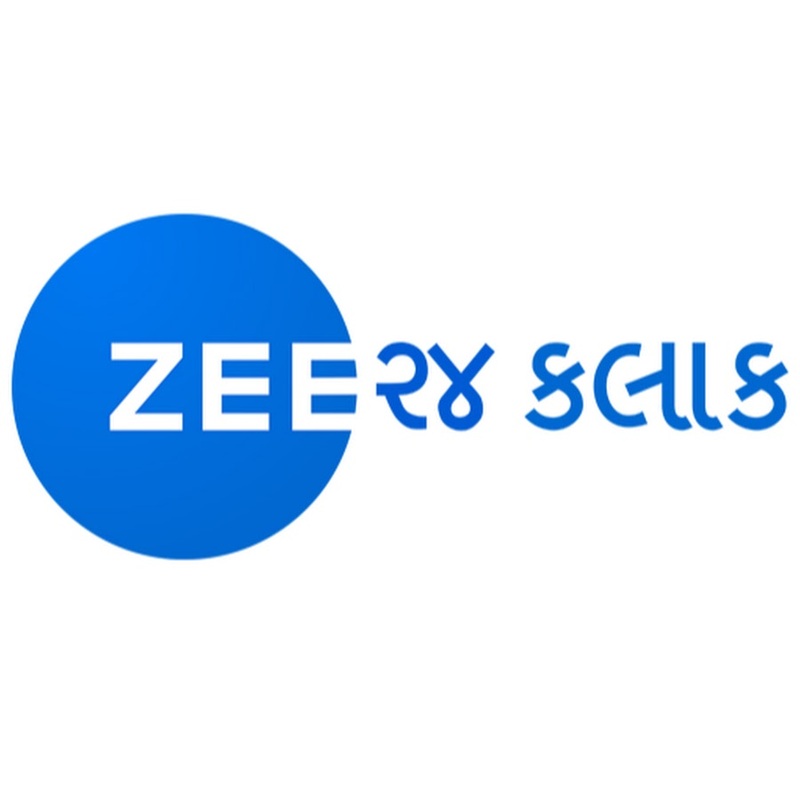 We are working with them and their after sales service is excellent. 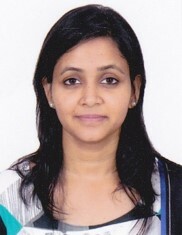 My daughter is in K1 Anand Niketan school & travels to & from school by schoolbus. When I enrolled for the bus service, I was amazed to know that an application called myskoolbus has been provided to track location. 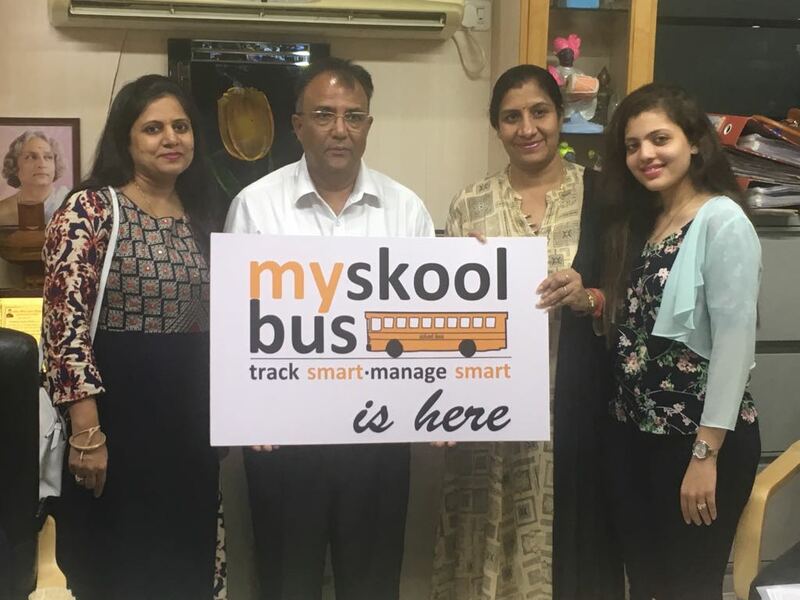 Am very happy with the performance of the app & feel very secure knowing that I can keep a tab on the whereabouts of the bus & not worry on delays which are bound to happen..
With help of myskoolbus, there is increase in safety of children. 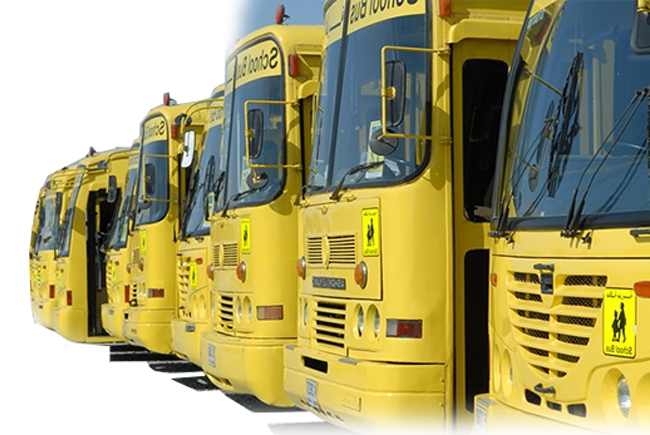 It aids in managing school routes and monitor buses in real-time and save time. It also helps to track behavior of driver on road. Our parents are at peace now. myschool is not in above list, please register myschool. Success! Your School Registered Successfully ! 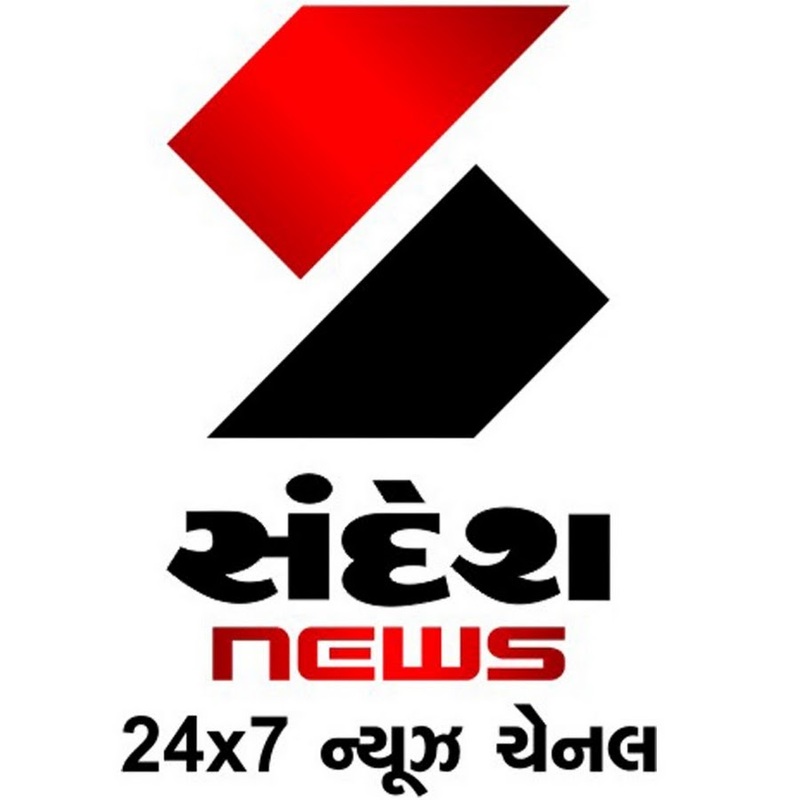 Download the apps from here.. Liked what you saw? Contact us to know more! Your Request Send Successfully !